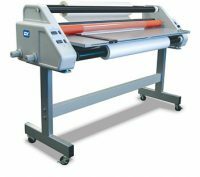 For true print flexibility and precision in the CAD/GIS market, we offer a range of devices, ranging in sizes from 24" (A1) to 44" (B0). 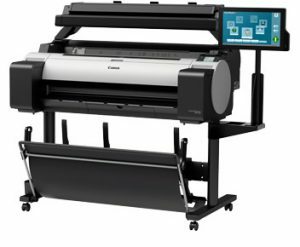 Delivering the smoothest curves, finest lines and most precisely rendered text and graphics, these productive printers offer some of the fastest speeds in the market and integrate easily into your environment with full support for CAD applications, thanks to HP-GL/2 and HP-RTL compatibility. 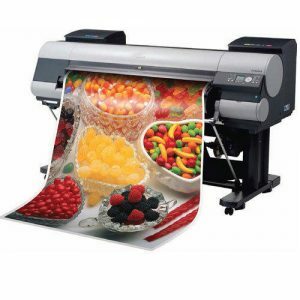 In order to keep pace with never ending demands of clients, our company offers Canon Large Format Printer.